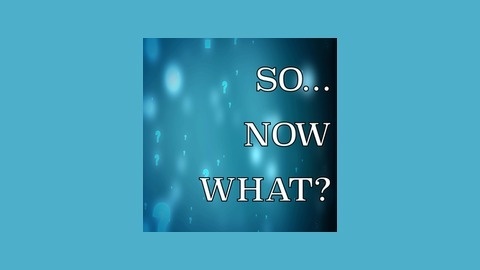 Join host Ben Michael as he chats with Broadway Stars, actors, directors, comedians, and more about life and those moments that force us to ask the question, "So...Now What?" Jen Cody (Broadway's Urinetown and Disney's Princess and the Frog) joins me today and we talk about her love of politics and working on the '08 Obama campaign, how she met her husband, Hunter Foster, and how they make a performer relationship work, and going to Asia on Playbill's Broadway on the High Seas Cruise! We also talk about when she met Barbra Streisand, the difficulties of being a part of a new show, and her remarkable "big break" story. Please head on over to iTunes and rate and review! Let us know what you hate and don't hate! 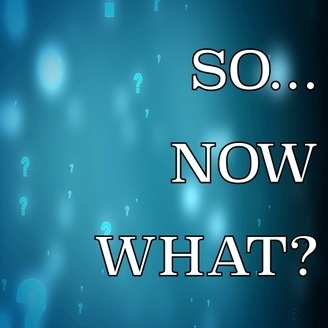 And like us on facebook and follow us on Twitter and Instagram @sonowwhatpc!